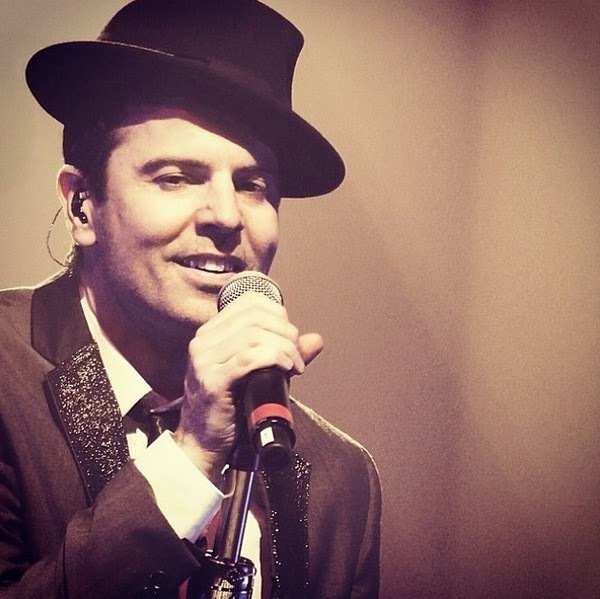 NKOTB News: Happy birthday Jordan Knight! Happy 44th birthday to Jordan Knight! Dear Jordan! Happy Birthday! Have the best time on your birthday!